Mirabelle has shared the skills and knowledge gained from SUSI through presentations and participation at the Calabar Youth Council for Women’s Rights, the Teen General Assembly and during the Ashoka Changemaker Xchange retreat in Dakar, Senegal. 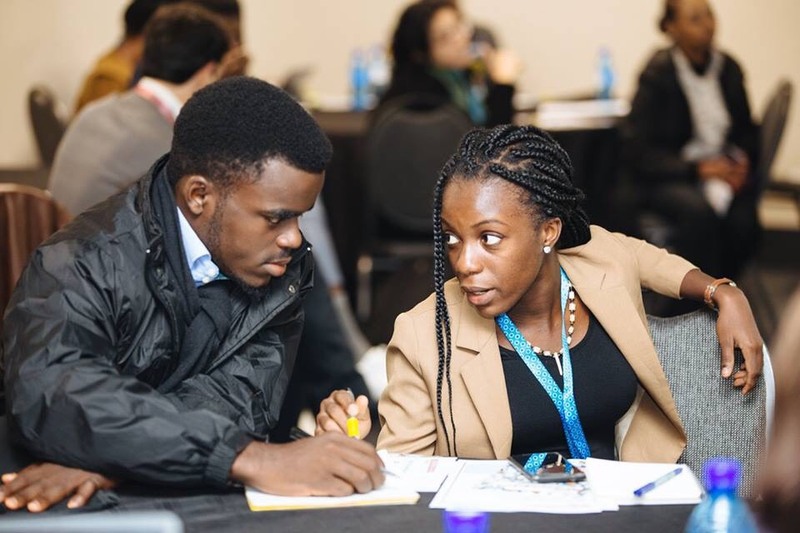 Less than a year after her SUSI experience, Mirabelle was also invited by Ashoka Africa to speak at the Impact Africa Social Entrepreneurship Summit in Johannesburg, South Africa as an Ashoka Africa Youth Champion. To learn more about SUSI and other Department of State programs at the Bureau of Educational and Cultural Affairs, check out our website at www.eca.state.gov, our Facebook @Study of the U.S. Institutes and Twitter @StudyoftheUS.